UPDATE: Josephine Parks has been found safe and unharmed. 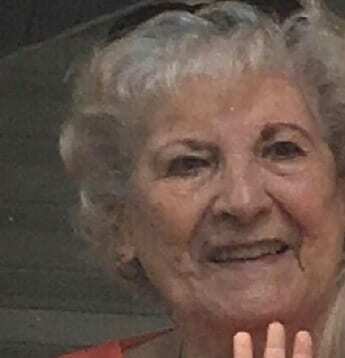 The Baltimore County Police Department and Maryland State Police have issued a Silver Alert for 91-year-old Josephine Parks of the 100 block of Rodeo Circle in Middle River. Josephine Parks was driving behind a family member into Baltimore County eastbound on Pulaski Highway at 64th Street at around 5:30 p.m. on Tuesday when the vehicles became separated in traffic and she disappeared. They had intended to drive to the White Marsh Mall but she never made it there. She is approximately 4’11”, 159 pounds with brown eyes and short gray hair. She was last seen wearing a blue blouse and blue pants. She does not have a working cell phone with her and may become disoriented or confused. Anyone who may have seen her silver Hyundai Accent or may have seen Josephine Parks is asked to contact the White Marsh Precinct at 410-887-5000.